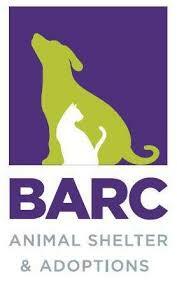 BARC Animal Shelter & Adoptions, Houston Parks & Recreation Department, and Council Member Karla Cisneros have teamed up to bring BARC in the PARK to Stude Park on February 23rd as part of Love Your Pet Month. BARC in the PARK allows community members to walk a shelter dog eligible for adoption as well as visit and learn about local park services. 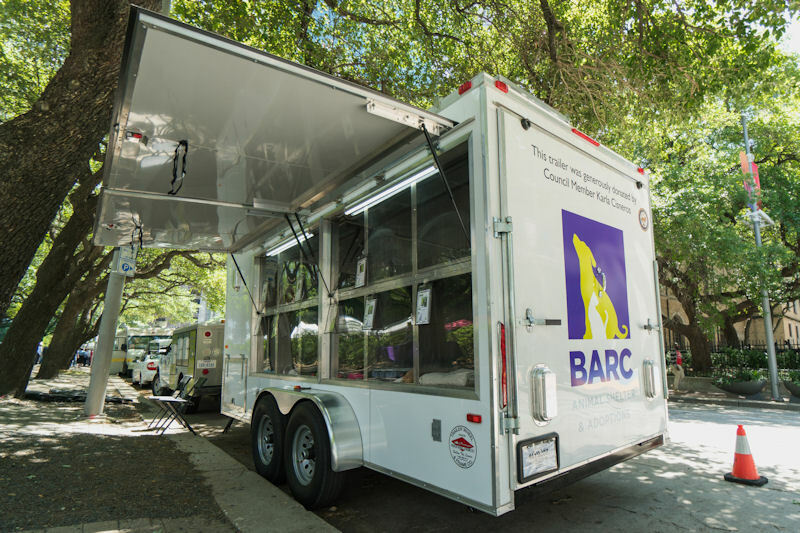 The mobile adoption trailer, funded by Council Member Cisneros, gives BARC the opportunity to transport adoptable animals to Houston parks for these events. Shelter pets are viewed for adoptions and get some fresh air at the local parks. Don’t miss out on the chance to walk a dog and maybe even take one home!